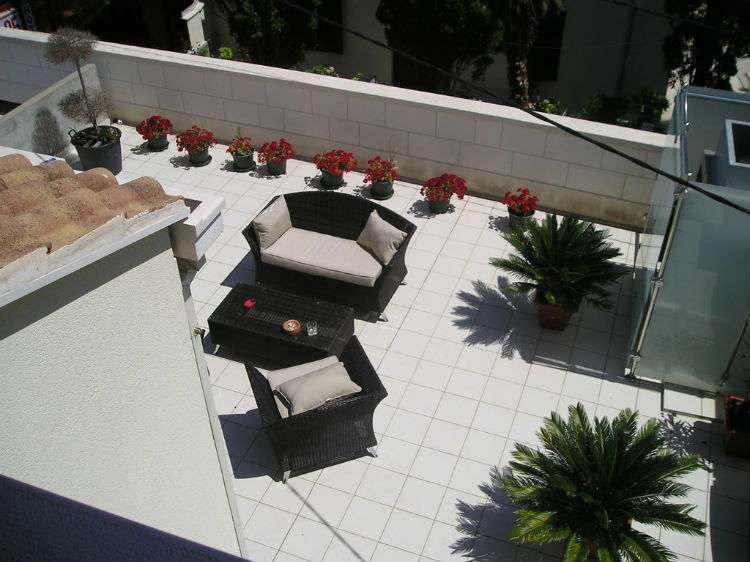 Dear guests, we can offer you accommodation in apartment for 4 people, with a large terrace and view to the center of Novalja. The apartment is located on the first floor and the maximum is equipped with air-conditioning, satellite TV, wirelles internet, washing machine and dryer,oven and safe to store value. N +44° 33' 23" | E +14° 52' 59"